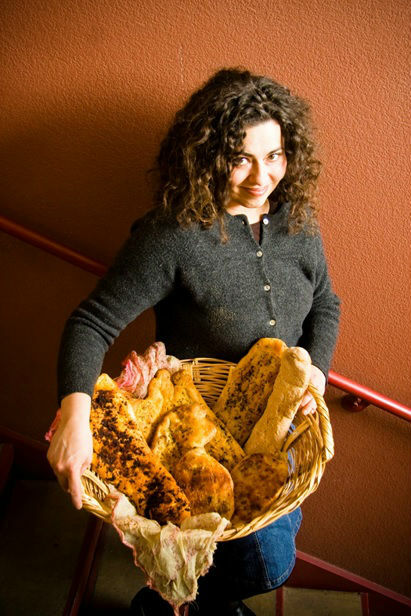 Intergalactic Bread Company – Self Help Inc.
Amy Quirke of the Intergalactic Bread Company is well known in the Los Alamos Community for the wonderful breads and pastries she sells at the Farmer’s Market. A Seed Money for Self-reliance small-business grant from Self Help, Inc. of Los Alamos has made it possible to expand her production and increase her market. Winner of the prestigious Pinon Award, Self Help, Inc. is a nonprofit organization dedicated to supporting those in need in Northern New Mexico. Since 1969, Self Help, Inc. has provided consultation and advocacy, emergency financial assistance and seed money grants to residents of Taos, Los Alamos, northern Santa Fé and Rio Arriba counties. Each year, through grants and private and public contributions, the organization is able to support those who need help most, during emergencies or in the quest to become economically self-sufficient.